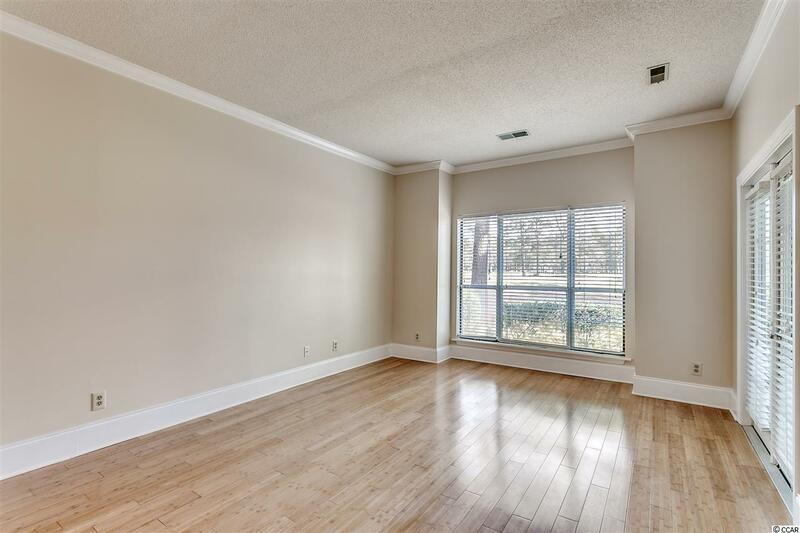 This freshly upgraded first floor end unit features a split bedroom floorpan with private baths and wood flooring throughout. 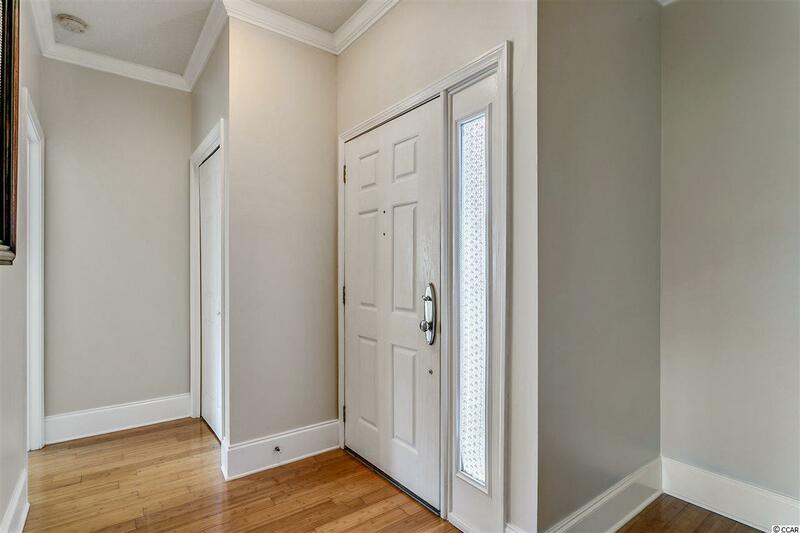 Unlike many condos, this home has abundant storage including walk in closets and an outsides storage locker. 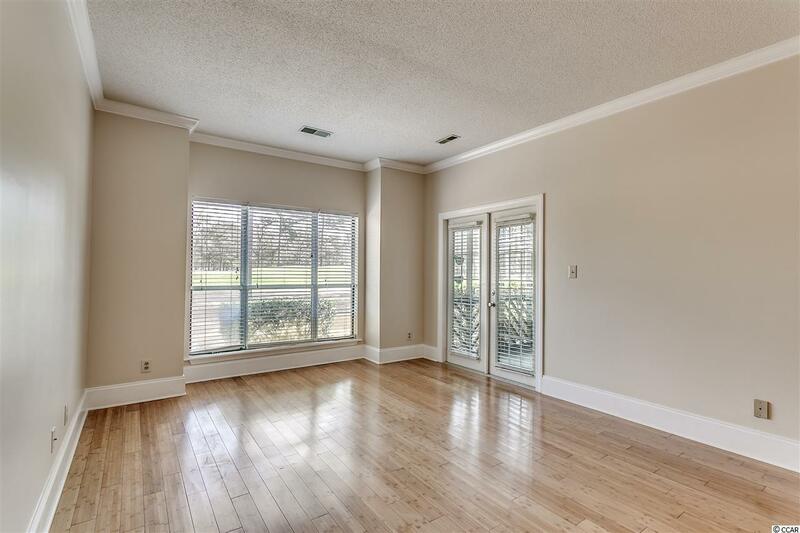 Situated in the back of the community overlooking the golf course, you are provided a quiet setting yet very close to shopping, restaurants, the beach and entertainment. HOA fees include basic cable, trash removal, water, pool and grounds maintenance and insurance. 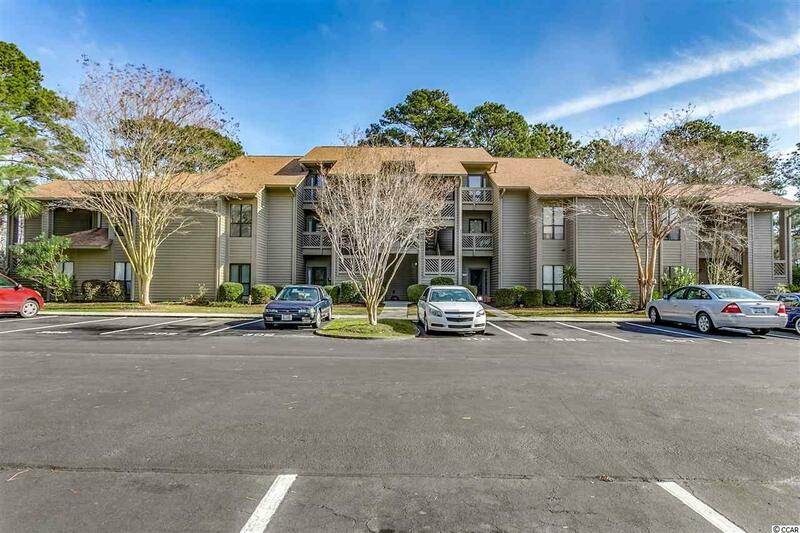 This is a delightful condo in a well managed community and one well worth seeing. Kitchen Dishwasher Garbage Disposal Refrigerator Range Oven Pantry Stainless Steel Apps.